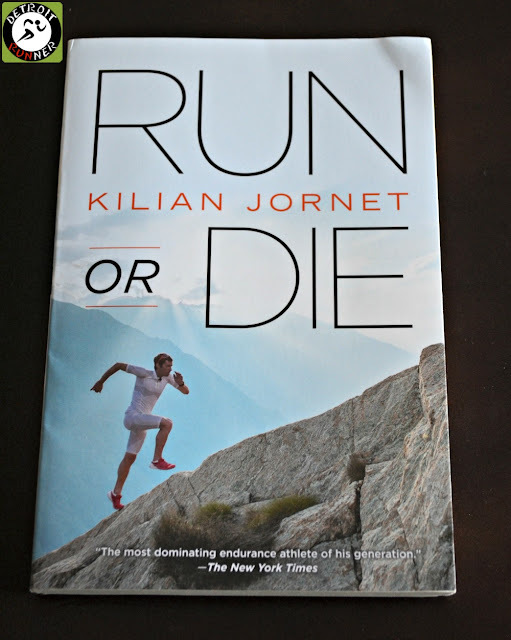 A few weeks ago I received a copy of Kilian Jornet's book, "Run or Die" from Velopress publishing. Velopress has published some amazing books about endurance events and athletes over the last several years. The level of detail these books provide are incredibly interesting. For this book, I can sum it up in one sentence: This book makes me want to run an Ultra marathon. 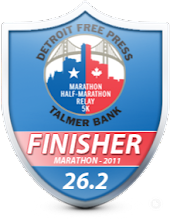 The longest distance I've run is the marathon but I've been contemplating running an ultra marathon next year. Ok, I must say that I'm not planning on a crazy elevation or distance marathon like Kilian describes in his book but just to get a flavor for what he's done. The book is about his life, growing up in the mountains. It's about his training which seems incredible on it's own. It's about his love of the sport and the races he dominates - to places many could only dream to visit. I've often wondered what people think, including elite athletes, when they are running distances of 100 miles or more. The details that Kilian describes do not only tell you only what he's thinking, but also how he's feeling. This is not a training book or plan. It's his description of his accounts through some of the most amazing and tough terrains on the planet. This includes his training, which might be a week long trek in the mountains or just some short runs but all appear geared towards preparing for races and really enjoying the moment. Many of the races are distances with extreme change in weather that many would never even consider doing which is one of the things that keeps you captivated in the book. 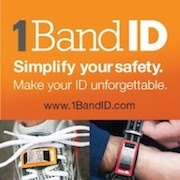 In the USA, he describes his race at the Leadville 100. 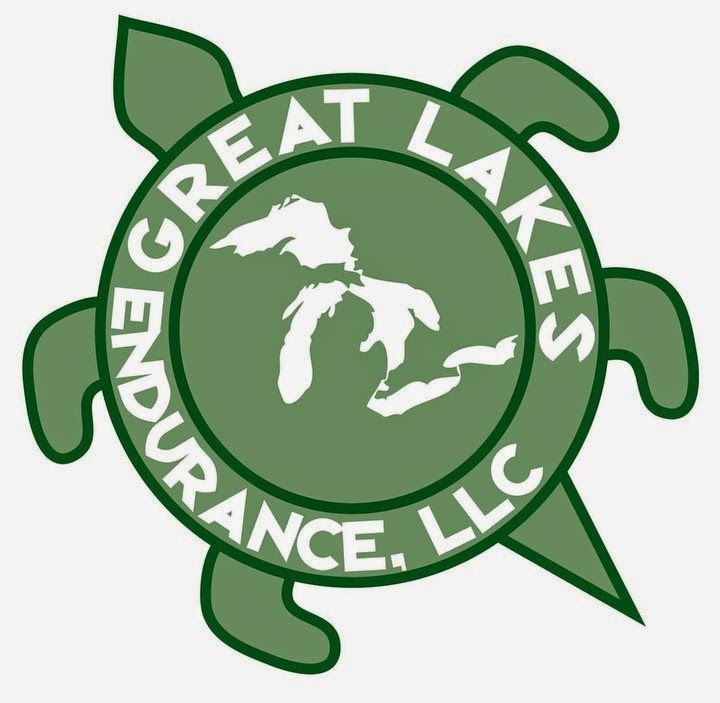 It's always seemed to me to be the granddaddy of ultra marathoning in the United States. While the effort to run this event is enormous, he slices through it like a knife through butter. To think that a 100 mile race would come down to the last three miles is incredible and it's a great story. His descriptions are quite detailed and I was really amazed by the perseverance that he has especially being so young. This guy has already lived more and traveled more in his 25 years than most people will have in their life. While I'm sure that his success can be attributed to growing up in the mountains, I was quite surprised by the ability he has to, quite frankly, ignore the pain. I suppose this is one quality that many professional runners have in common - they can continue to run through it while most of us mere mortals, must slow down or stop. Another thing I found quite interesting is that he does not just run, and in the off season, is also an avid skier(snow). It just goes to show you that cross training is a big part for anyone that wants to be successful with running. This is a book everyone should read before attempting an ultra marathon. Pick it up online or in your local bookstore today. Sounds like a great book. I wish I could sit down long enough to read it. I'll have to check to see if it's available in an audiobook. I know I would be a better running if I could train more... but then my old body might just break down, or the wife might leave me, or I might end up sleeping at work!!! OH dear the balance we normal people have to find!!! I'm going to buy a LOTTO ticket and dream of winning big to I can run more!!! Why the HELL am I doing a trail full.......? The Road to Indiana.....week #8! Next Up - first double! Guest Post - Saucony Ride 6 initial thoughts. The road to Indiana.....week #7!